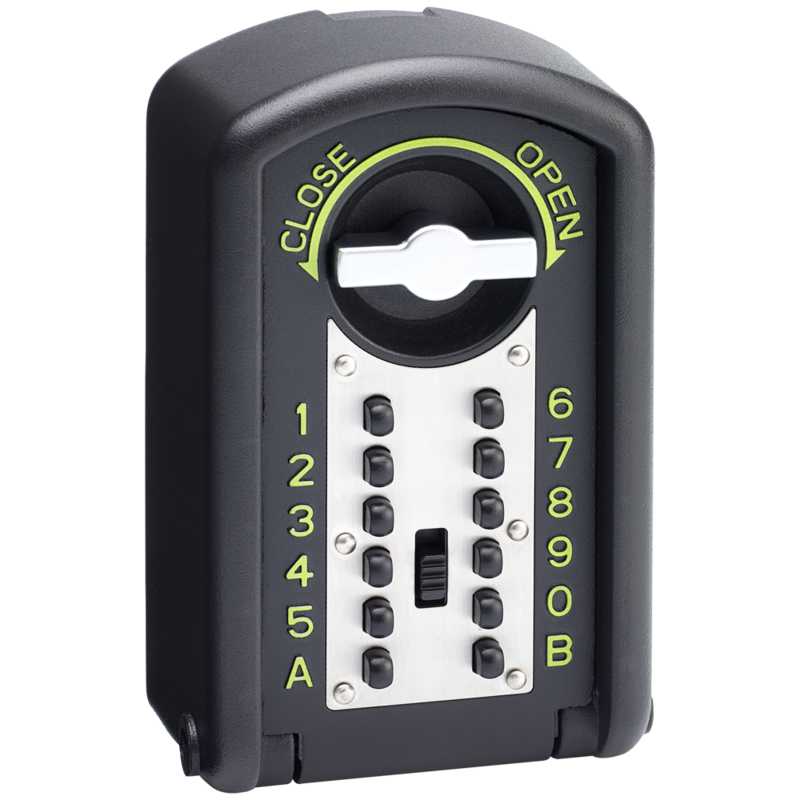 The Burton Keyguard XL outdoor key safe is an ideal external key storage solution for properties where access is required by care workers, cleaners, workmen or children. Supplied with a weather resistant cover and fixings, the Keyguard XL has been independently attack tested and certified to Sold Secure Bronze standard. In addition to this, the Keyguard XL holds meets the requirements set by Secured by Design (SBD), the official UK police security initiative.